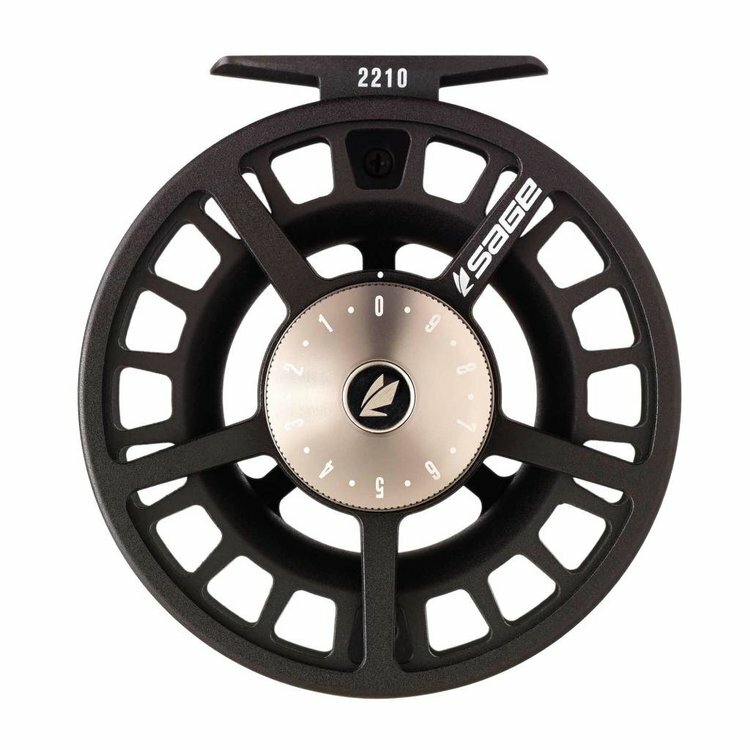 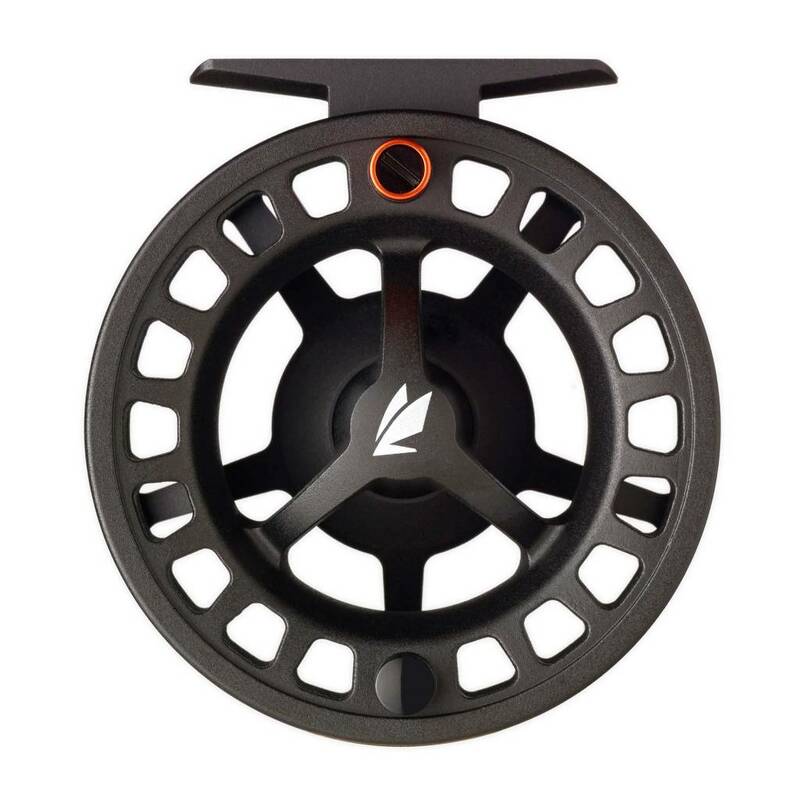 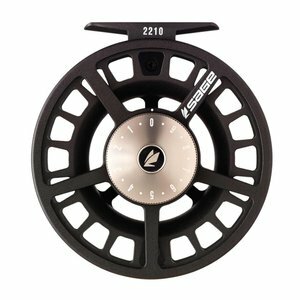 The Sage 2200 Reel series spare spool. 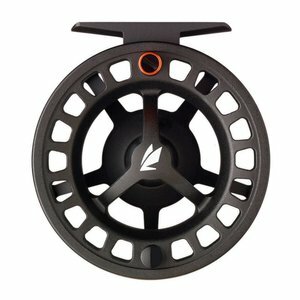 Please specify desired color and size. 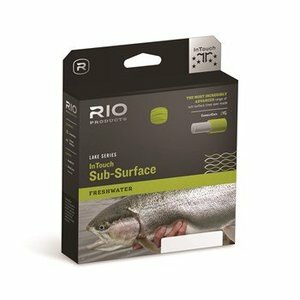 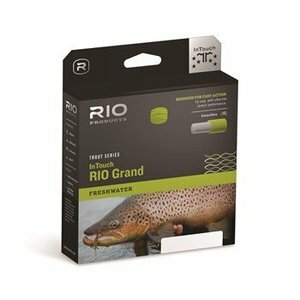 Rio InTouch Camolux, the most incredibly advanced sub-surface lines ever made. 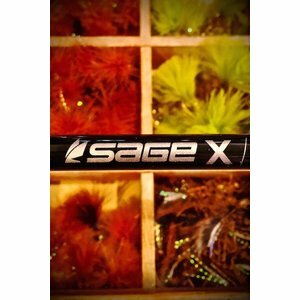 The X rod’s fast action taper enhanced by Sage's KonneticHD Technology, delivers greater blank recovery and a crisper tip- creating tighter, more efficient loops throughout all ranges of casting styles.